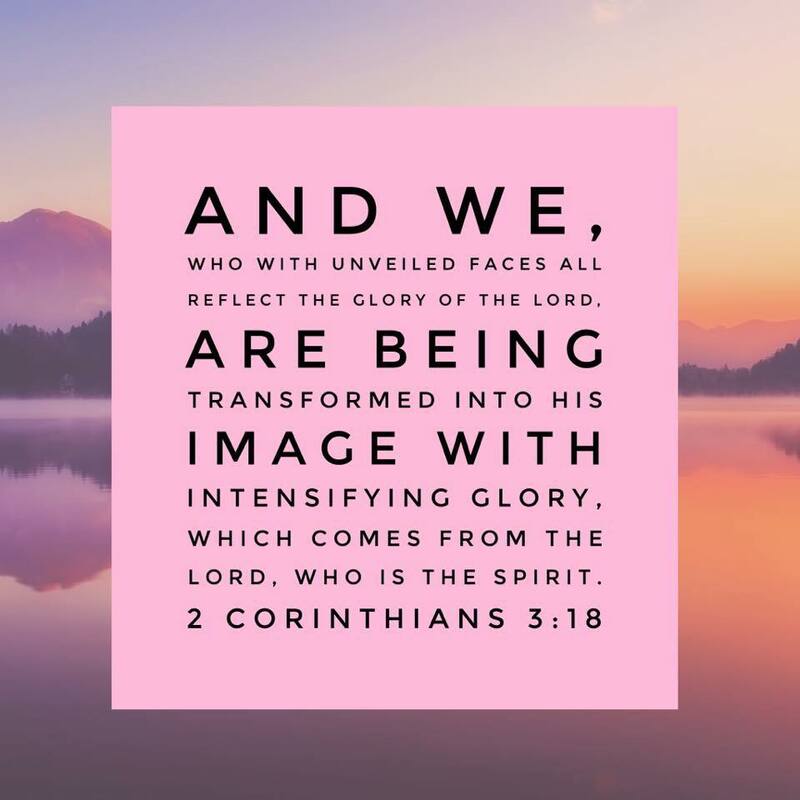 Let us live a life that truly reflects our transformation in Christ and the essence of our Father God, whose image we are created in. A life that is full of love, grace, peace, mercy, forgiveness, joy and freedom. A lighted life that clearly indicates to others that there IS a Redeemer and a Savior...a real reason for hope in this shattered, decaying world. May we live in a way that gives weight to our testimony and clearly shows the regenerating power of The Holy Spirit. May the unbelievers, the broken children of God, see His light as a roaring fire within us...may they find their way home to our Father...and join us in Eternity. In the same way, let your light shine before men, that they may see your good deeds and glorify your Father in heaven. 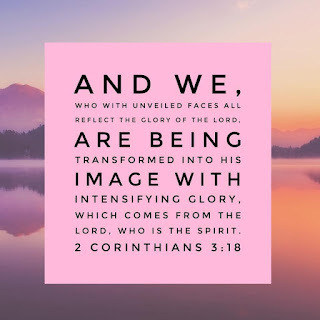 For God, who said, "Let light shine out of darkness," made His light shine in our hearts to give us the light of the knowledge of the glory of God in the face of Jesus Christ. But whoever practices the truth comes into the Light, so that it may be seen clearly that what he has done has been accomplished in God. This is the message which we have heard from Him and declare to you, that God is light and in Him is no darkness at all. If we say that we have fellowship with Him, and walk in darkness, we lie and do not practice the truth.